The Litton Brothers have been building premium, high-quality sukkahs for over 17 years. 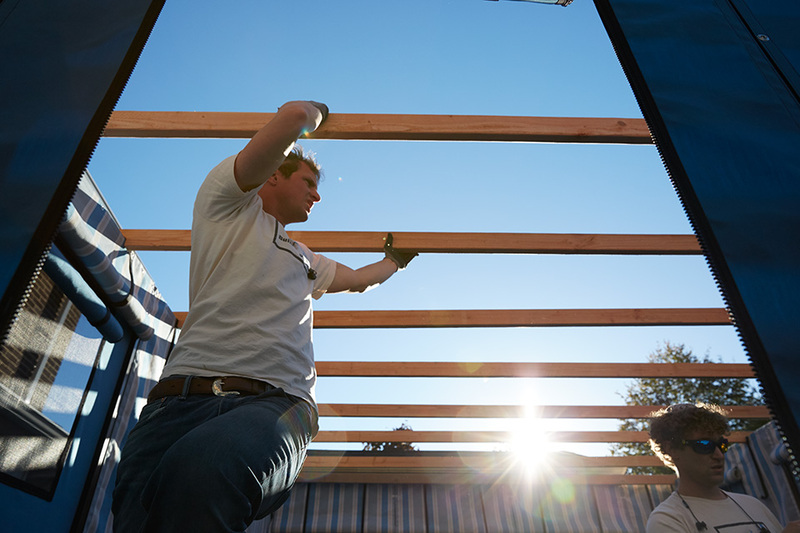 Initially started in the Five Towns of New York as two brothers helping friends and family build sukkahs over the holiday, they are now one of the most reputable and reliable full-fledged sukkah companies in the country. Clients from New York to California and everywhere in-between have come to know and trust the Litton Sukkah name. 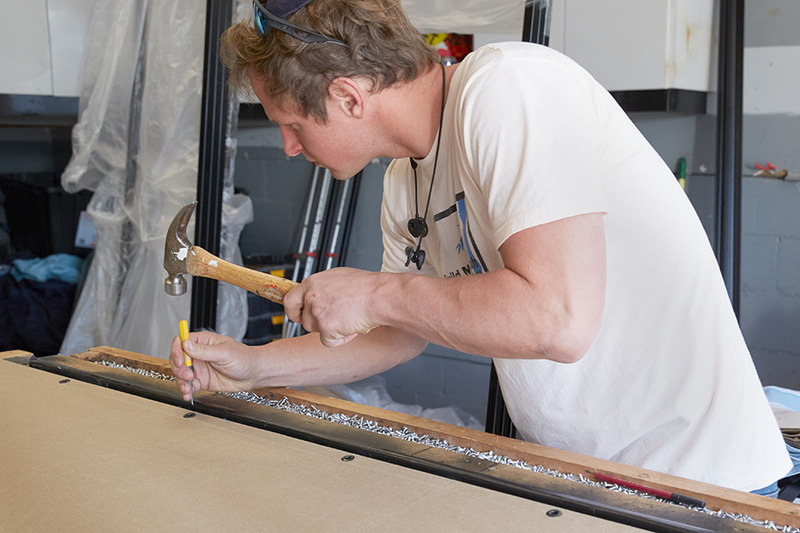 From building and breaking down to sales, rentals and custom orders, Litton Sukkah handle every aspect of the sukkah building process themselves, ensuring a stress-free, personal and trusted experience every step of the way. 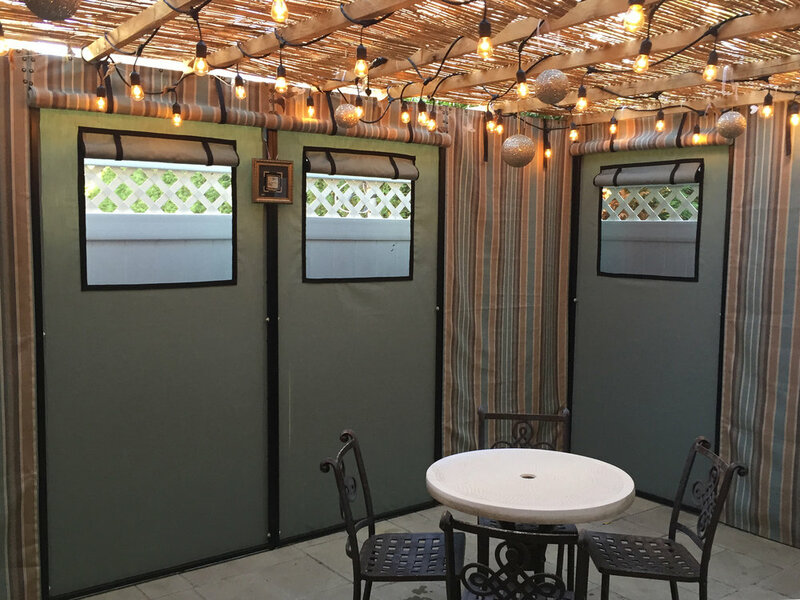 And with premium, top-of-the-line materials like Sunbrella® canvas, heavy-duty steel frames, stainless steel hardware, and Litton Brother's famous 5-year warranty, you’ll have everything you need to ensure you and your family enjoy a beautiful sukkah for many holidays to come. 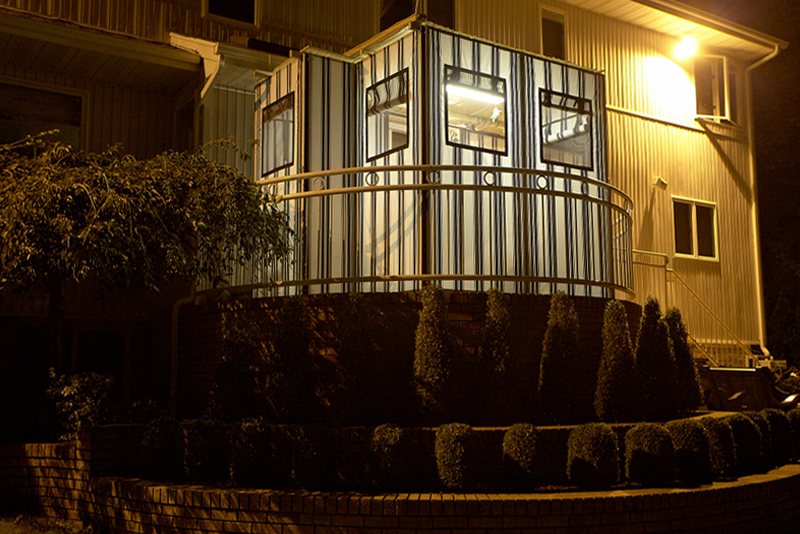 Litton Brothers custom sukkahs are known to be some of the strongest, most reliable sukkahs in the industry. 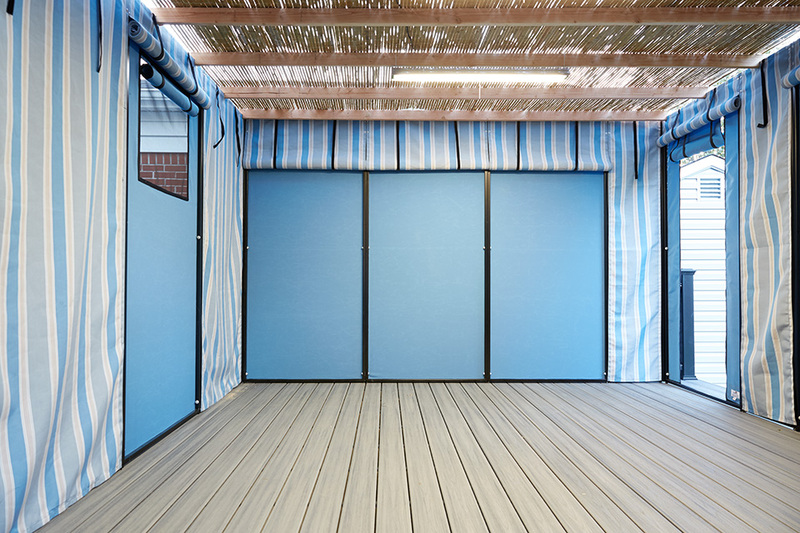 Each sukkah is built with premium Sunbrella® canvas, which is the same commercial-grade material used on boats, commercial awnings and outdoor hotel and residential patio furniture. They’re also acrylic, which helps prevent fading from sun, mold and general everyday wear and tear, in addition to making cleaning and maintenance a breeze. 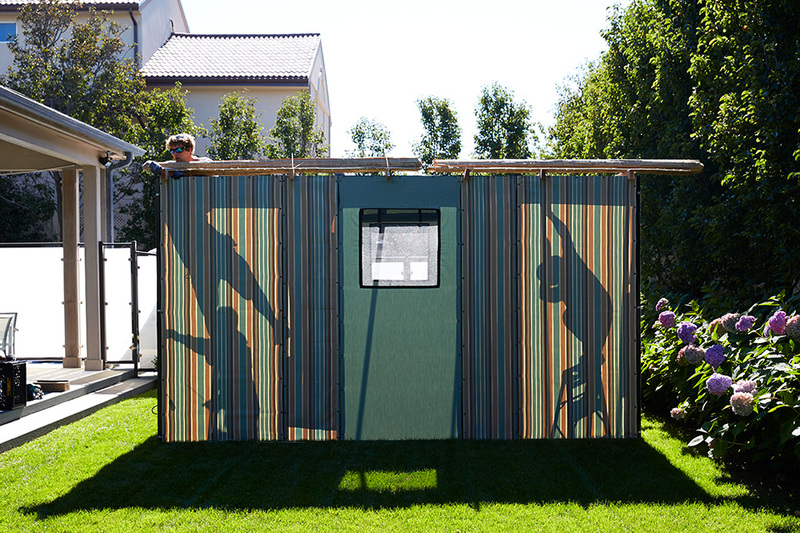 And speaking of breezes, you’ll never have to worry about one turning over your sukkah as all Litton Sukkahs are built to withstand extreme weather conditions of all kinds, with 16-gauge, powder-coated, heavy-duty steel frames and a higher wind-resistance rating than any other sukkah on the market. 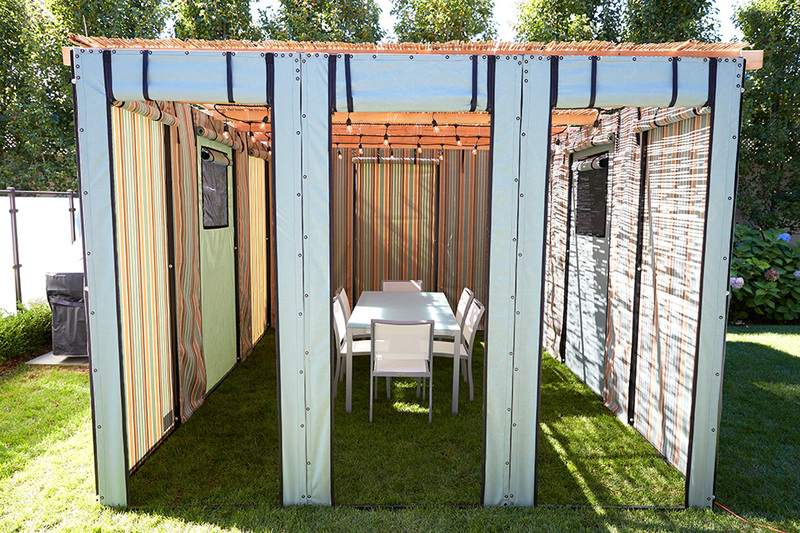 Plus each Litton Sukkah is fully customizable to fit any build and layout. 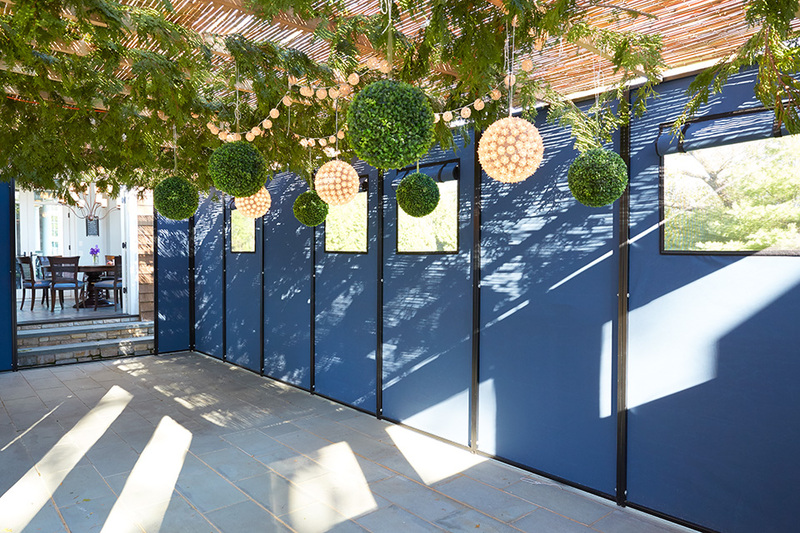 With modular walls that can be built to expand and contract as needed along with fully adjustable stainless steel legs for irregular or uneven surfaces, Litton Brothers is sure to have a sukkah that’s right for you. And if not, they’ll build it! *Additional schach, lighting, chairs, tables and other equipment available upon request. Don’t just take our word for it. See what other customers are saying, tweeting, posting, and snapping about the Litton Brothers and BuildMySukkah.com™. Good news spreads. Read what some of the country’s biggest Jewish publications have said about the Litton Brothers and Litton Sukkah (formerly BuildMYSukkah.com). - "The sukkah-rental business is a relatively new space in which the Litton family of Lawrence, NY, is a pioneer." 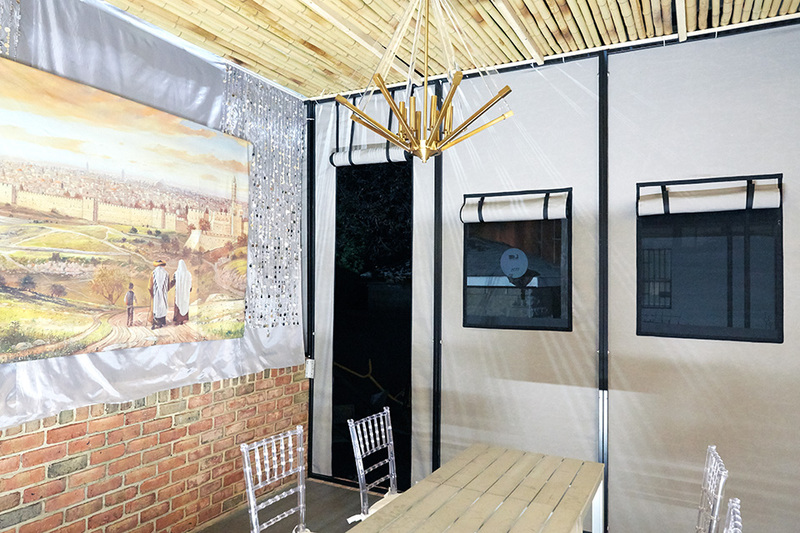 - "Upon completion of the new sukkah, Rabbi Feiner of the White Shul was so excited that, with happy tears in his eyes, he began dancing with the Litton boys in the sukkah." If you're ready to receive your Litton Sukkah or just have some questions before purchasing, please call, email or fill out the contact form below and we'll get back to you as soon as possible. Please be sure to include a phone number to reach you at.